We believe at Newman Property Experts that there should be a strategy to selling homes. We want to make sure we leave no stone unturned when searching for your buyer. 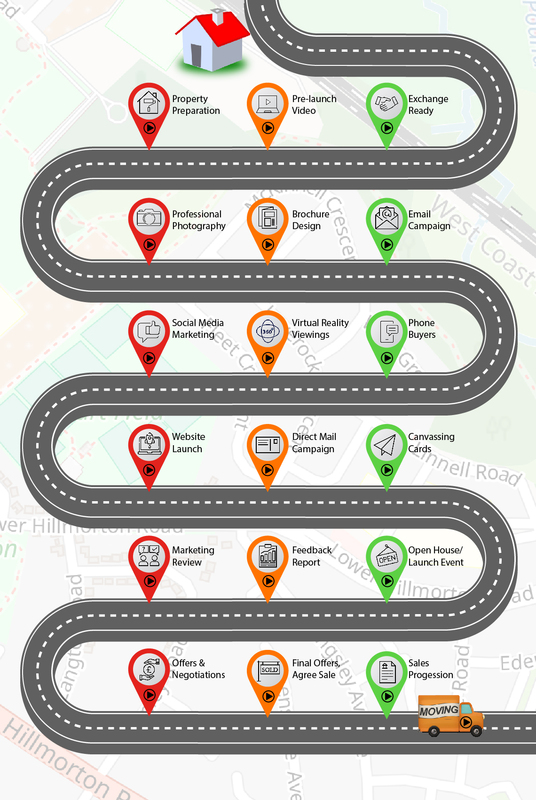 Our unique client journey goes above and beyond the systems of normal estate agents. We don’t like normal outcomes! We don’t believe in normal results. Please watch the short clips to appreciate the lengths we are prepared to go to make people love the moving process – not hate it. Please click the pins to watch the videos.